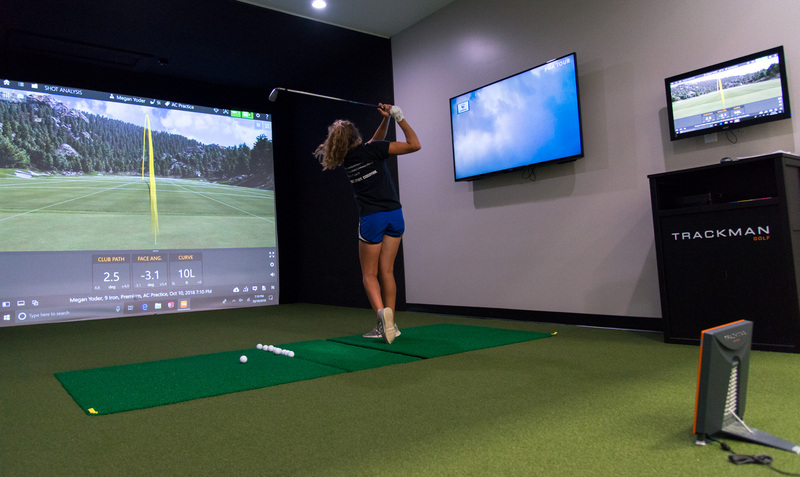 Apex Golf Lab offers tailored training and instruction, using data and advanced technology. 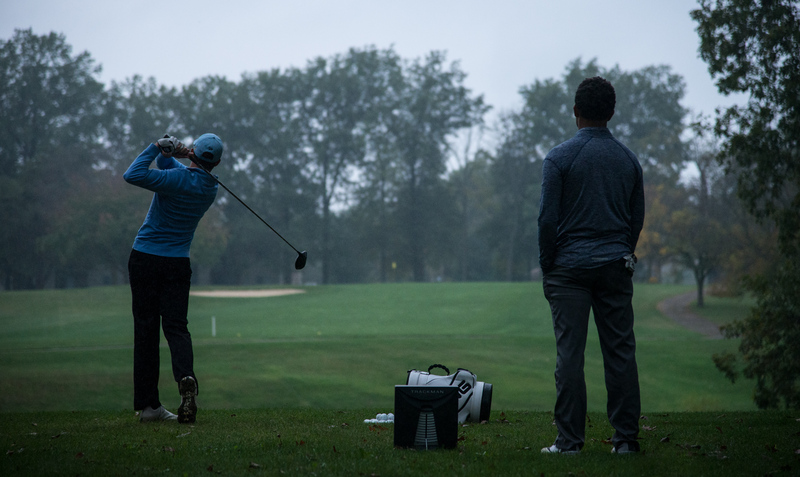 With a wide array of offerings, our professionals will chart a clear path to your golf goals, eliminating the mystique and guesswork that has plagued golf instruction for years. Welcome to Apex. It’s time to Elevate Your Approach. 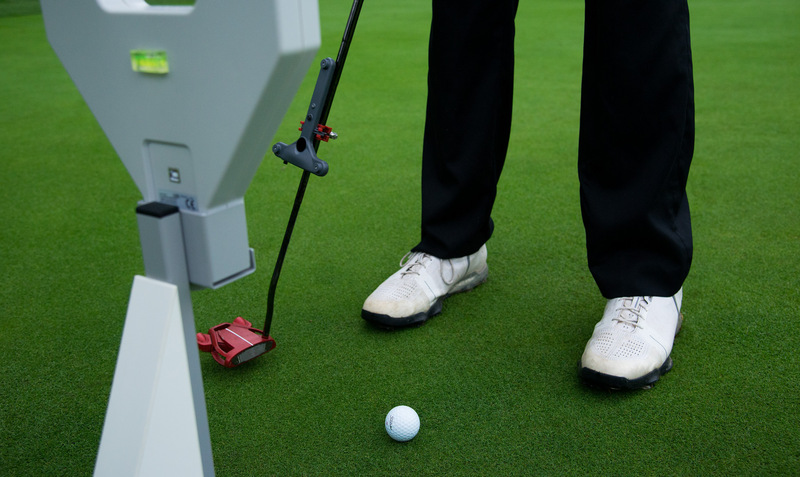 Apex uses the latest in golf technology, including Trackman® and Robo Golf Pro®, to analyze your swing mechanics, eliminate guesswork, improve club selection and help elevate your game. Get the latest news, tips and updates from the Apex team — from on the course or in Lab. 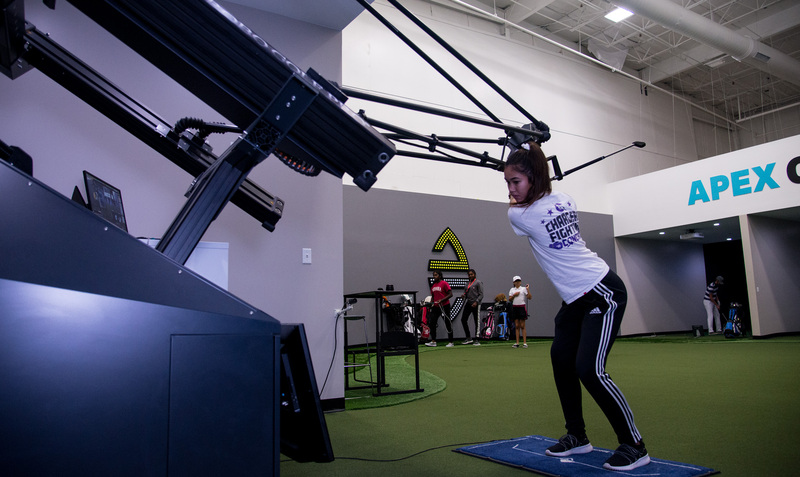 The Apex Golf Lab pros have the proven experience, technical expertise and advanced certifications to take any golfer’s game to the next level. We are ready for you. 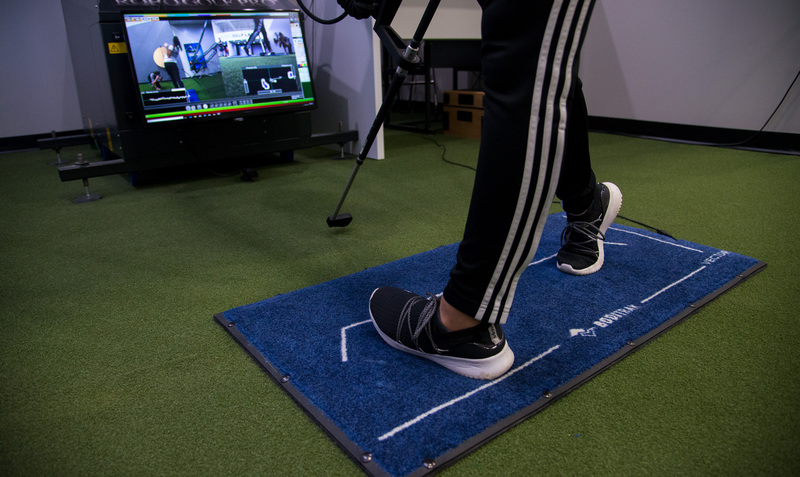 If you’re ready to elevate your game, this is the place to start. © 2019 APEX Golf Labs- Elevate Your Approach. All Rights Reserved. Powered by GolfMDs.